Try this one, the deck is bonkers good actually. All the Overload, Elemental, Token synergies in one deck. Lots of spells to draw from Spirit of the Frog. If you want it to be an aggro deck, you should cut stuff like lightning storm, hex, far sight and zola. Is it necessary to have 2x Doomhammers? Most have, but I saw Thjis’ Version only has one. I've been doing a lot of testing and I'd say yes, it's one of the best cards in the deck and you really want to draw it. Having 4 weapons (especially with that many charges) can lead to clunky hands, but I'd say it's worth it overall, you want good consistency. Edit: if you're short on dust just go with one, the difference shouldn't be that great. Also, time will tell which version succeeds and which number of doomhammers is the correct one. Cool. 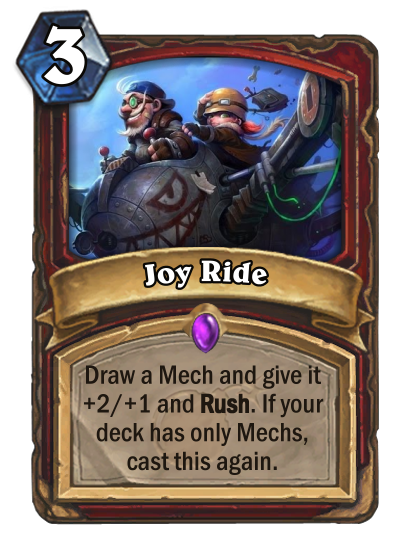 I like the concept, but Idk if the no second Doomhammer is making a big difference. I like the Frog legendary since I can get my spells back, but maybe the second DH will make the draw more consistent. 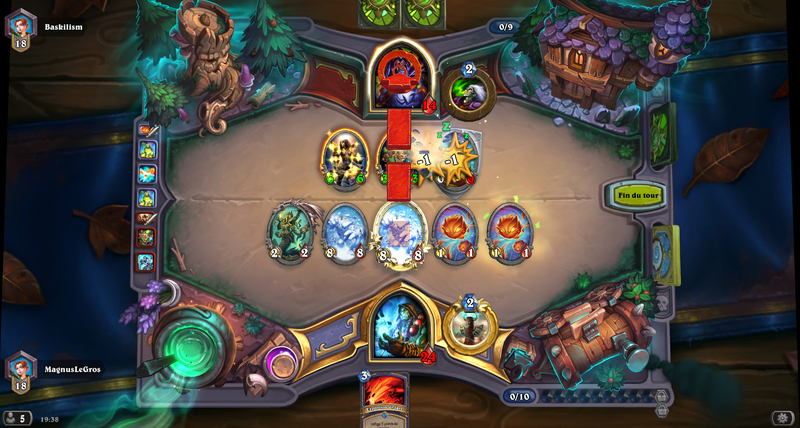 Aggro shaman needs Zentimo. Being able to flood a board, then throw down Zentimo and windfury/rockbiter 3 minions is way too good. Especially when combo'd with Electra and the rock biter would trigger twice. Yes it happens every now and then/it's not super consistent, but if you have a board of 1/1's with Zent,Windfury, and Rock in hand you're putting another 18 damage onto those minions plus the original 3 they were gonna do. He does make spells more useful, but it's still kinda disappointing. I was pro Zentimo but after playing tons of aggro shaman (using different versions as well), I think he doesn't make the cut, at least for me.